In 2018, Technology is everywhere and it has never been a larger part of our lives as today. It not only delivers state of the art audio or life-like video; it helps us organize our busy life, stay connected, takes on tasks and keeps us safe. 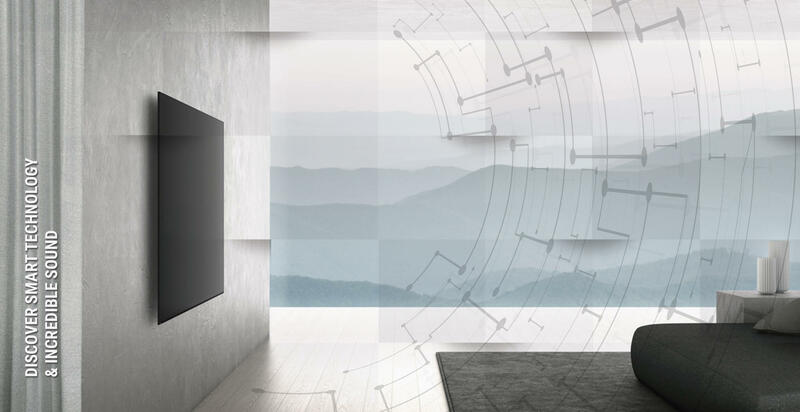 Join us for our 21st Century Home event and find out more about the technology behind the magic of an automated home as well as high-performance audio and video products that were unthinkable just a decade ago. This event is a unique chance for you to speak directly to our world-renowned partners, test the latest innovations and find out what our Design & Build team is all about.